Success on Forex is a Triumph of Intellect! Who else could tell more about recipes for success in intellectual battles than the world top-rank chess player? 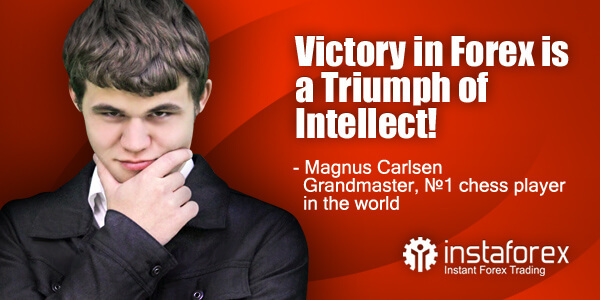 InstaForex international broker is glad to present a joint project with Magnus Carlsen, a Norwegian chess Grandmaster who is currently number-one ranked player in the world. 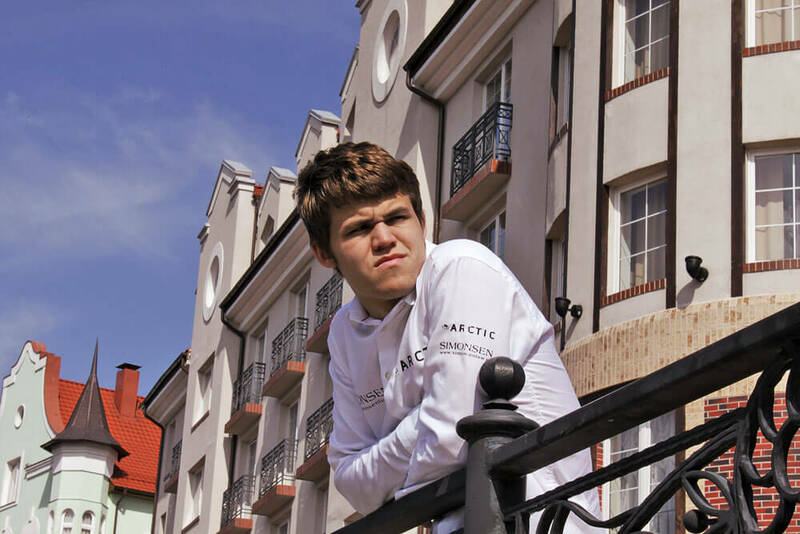 Magnus Carlsen gained dozens of victories in top chess tournaments such as tournaments of the Grand Slam Chess Association (China 2009, the Netherlands 2010 and Romania 2010) and two tournaments of this year (Romania and Switzerland), which pushed him to the top of the World Chess Federation (FIDE) rating. 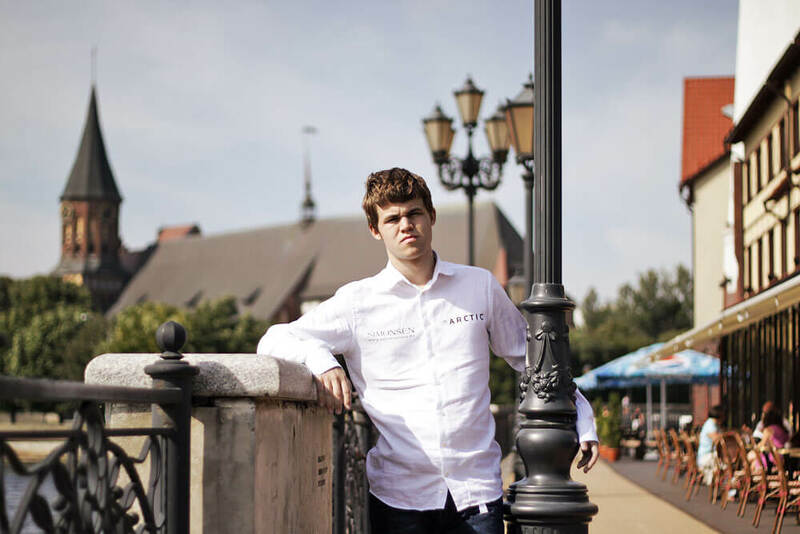 Currently, Carlsen is the youngest chess Grandmaster in history breaking the record previously held by Vladimir Kramnik. Magnus Carlsen was twice awarded Chess Oscar, the most prestigious chess award. 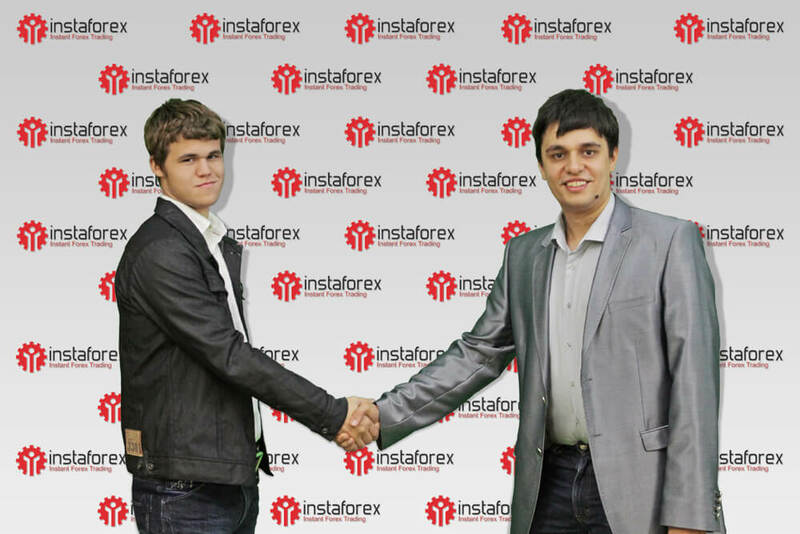 The number-one rated chess player paid a visit to InstaForex, which was held in homely atmosphere at the company’s headquarters. Magnus Carlsen highly valued the quality of company’s services, gave sensible advice on its development and explained how understanding of chess strategies may contribute to success outside the chessboard’s 64 squares. Magnus Carlsen played blitz chess and several friendly games with an InstaForex official, International Master in chess. 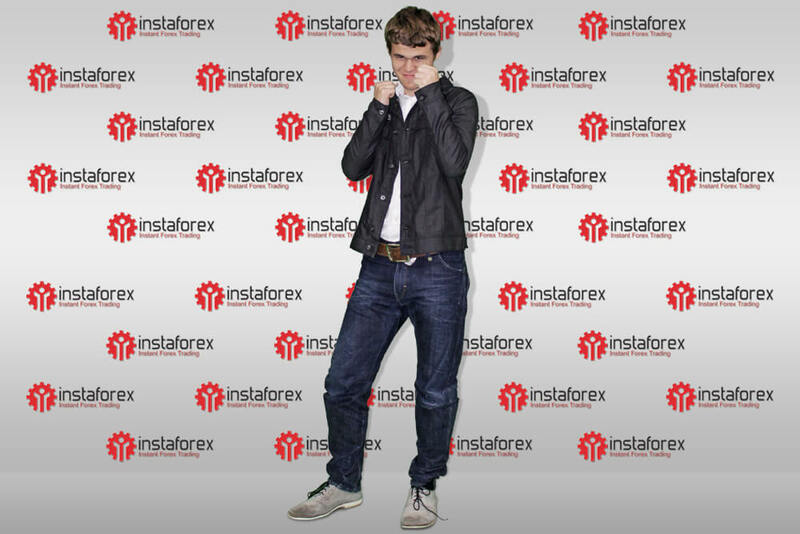 InstaForex international broker is proud to inform you of the meeting with Magnus Carlsen! 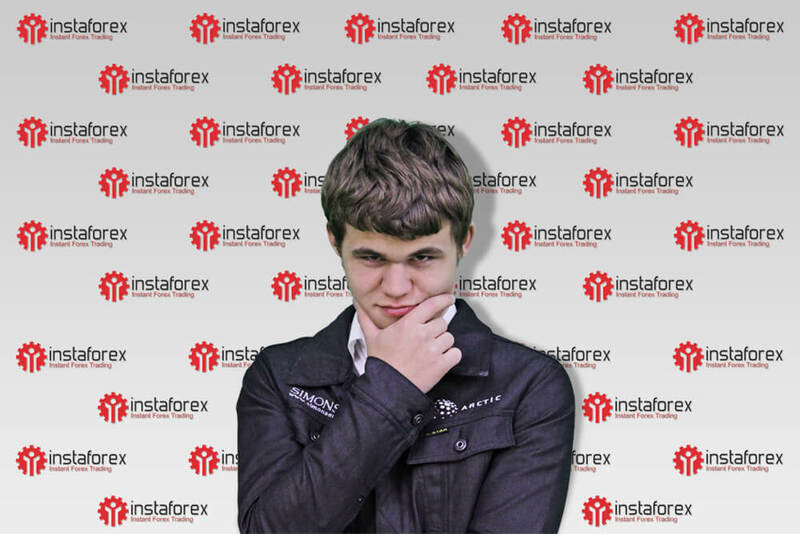 The ablest man in the world chooses InstaForex! 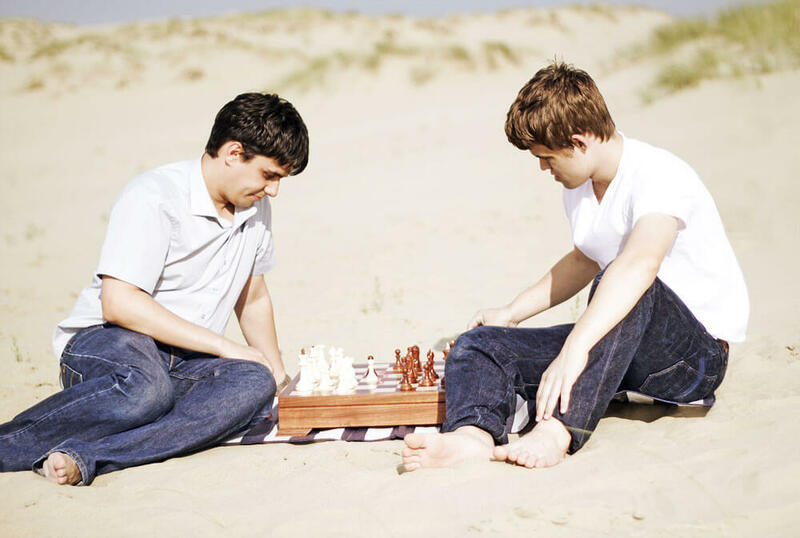 Young Grandmaster Magnus Carlsen, the winner of numerous international chess tournaments, and International Master Pavel Shkapenko, Development Manager of InstaForex Company, met at the Baltic shore to handle a spectacular game of chess. 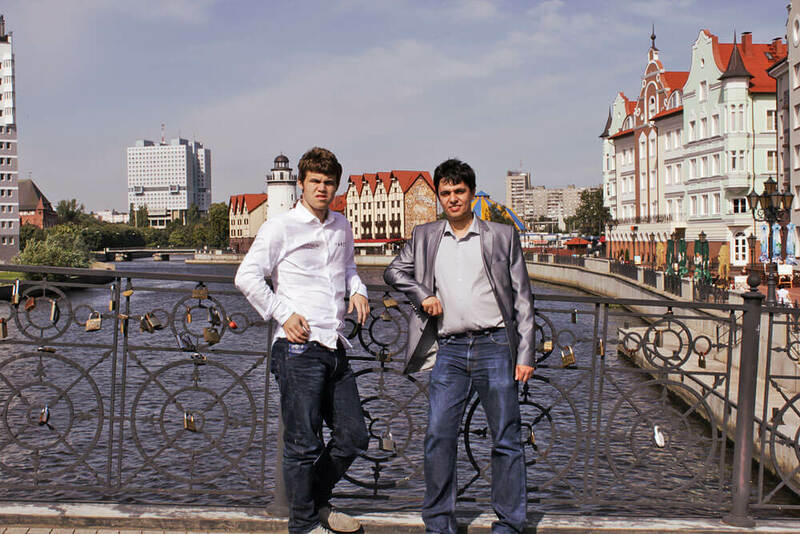 Magnus Carlsen 's visit to Kaliningrad was very busy. 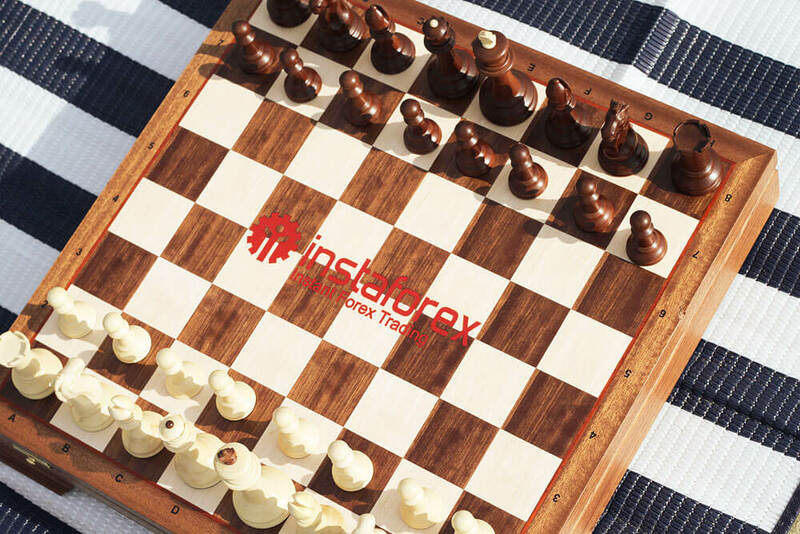 The chess player visited InstaForex headquarters, where he met InstaForex team and explained how understanding of chess strategies may contribute to success outside a chessboard. Although his schedule was tight enough, the Grandmaster found time to visit the Curonian Spit, a Russian National Park, and the most attractive places of Kaliningrad.